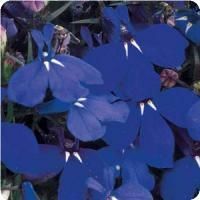 Hidcote Blue produces slivery green foliage and fragrant blue-purple flowers on its spiky stems. The Hidcote Blue is said to be the most fragrant lavender and richest in essential oils. This beauty attracts butterflies, bees and hummingbirds with its lovely aroma. Lavender is a perennial herb that can look like a small shrub. If you have a warm, non-windy area that slopes to the south, lavender will thrive especially well. 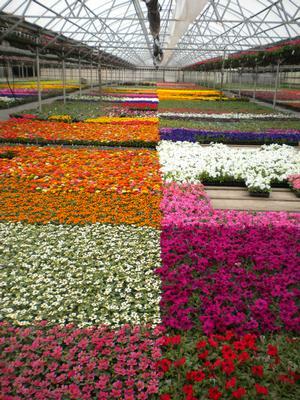 It prefers a light soil in a dry, open, sunny location. Soil that is too rich or full of nutrients will not make a good home for lavender. Flower spikes are used for cooking and make for beautiful fresh or dried flower arrangements. The Hidcote blue matures up to 3' tall and approximately 3' wide. 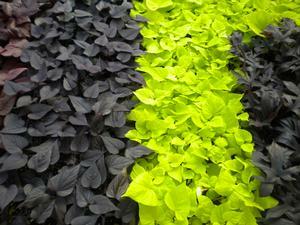 Hidcote Blue prefers full sun and average soil. 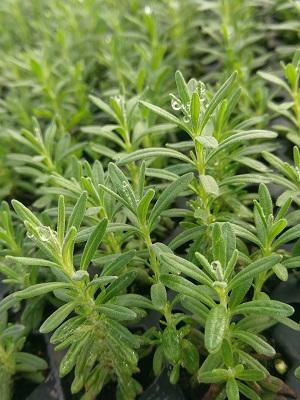 Only moderate watering is needed when first establishing the plant, then Lavender prefers to be a bit drier. Trim back in Spring to encourage fuller plant growth.